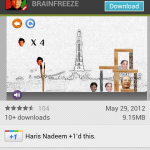 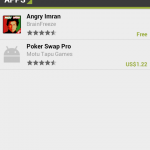 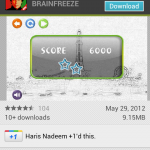 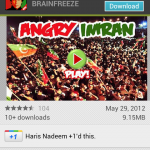 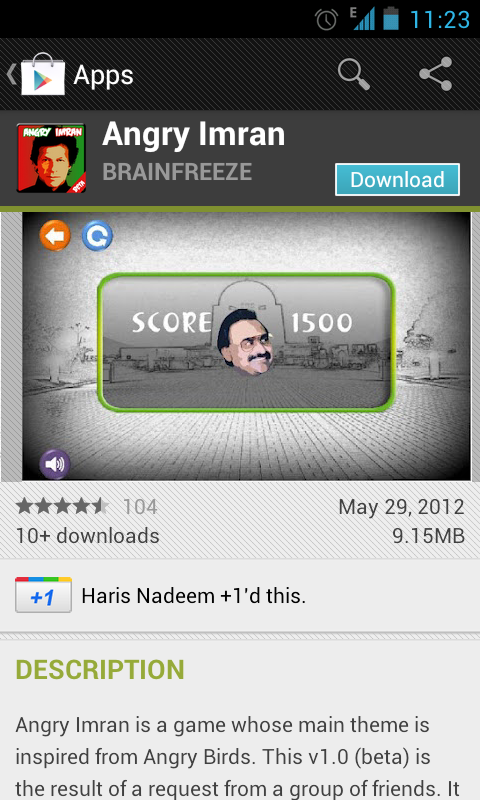 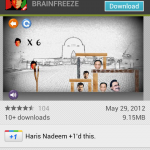 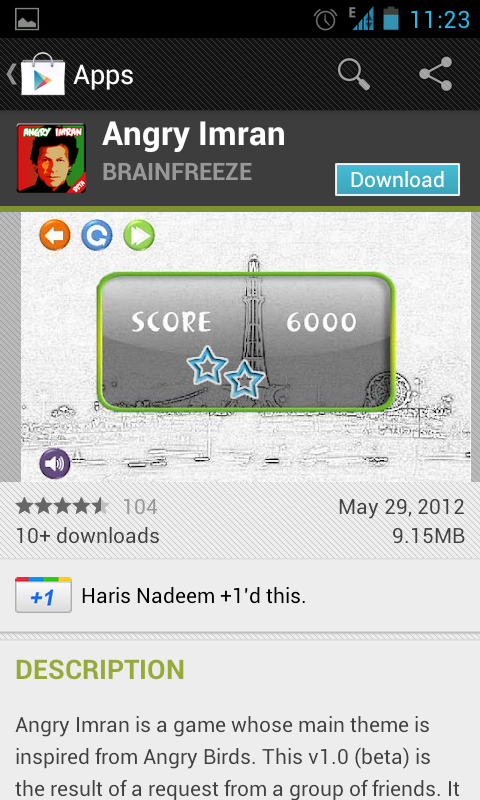 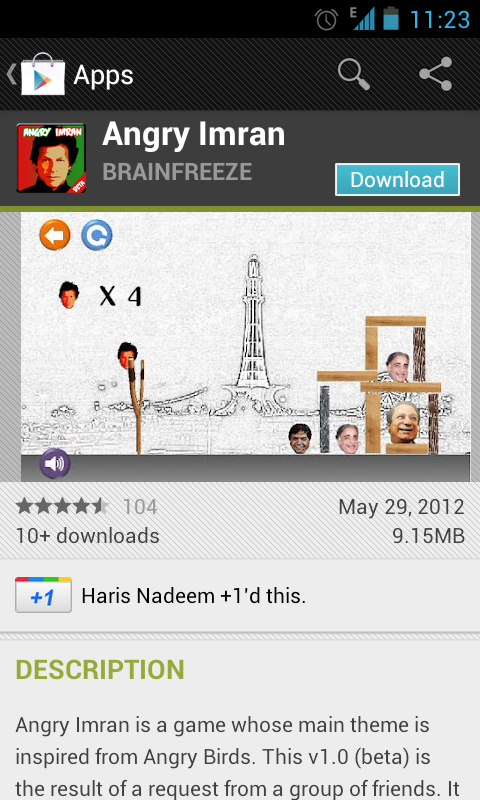 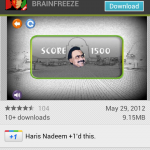 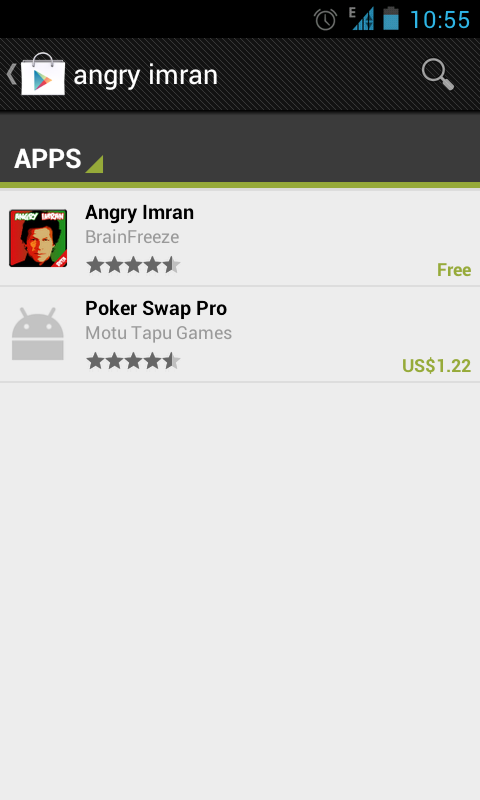 Imran’s Tsunami in the Android Store! 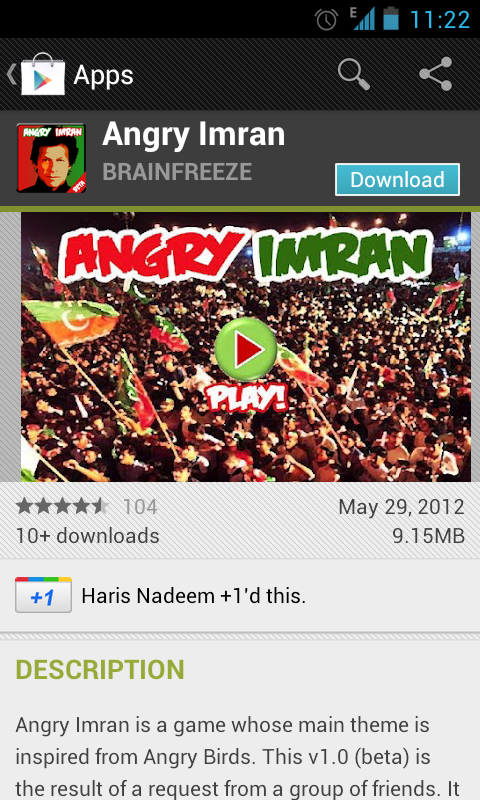 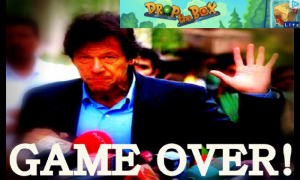 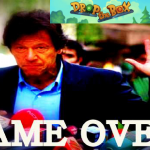 Angry Imran is a game whose main theme is inspired from Angry Birds. 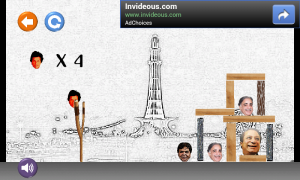 This v1.0 (beta) is the result of a request from a group of friends. 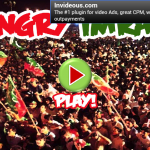 It is a tribute to the emerging leader of Pakistan, Mr. Imran Khan. 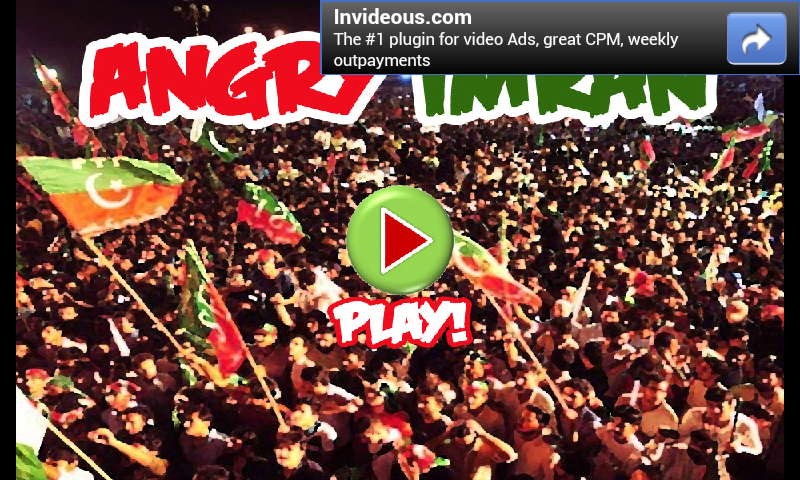 So take on the driving seat and help him in his TSUNAMI of Revolution. 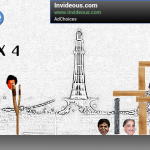 Realy it is will contribute great part in changing Pakistani Political scenario. 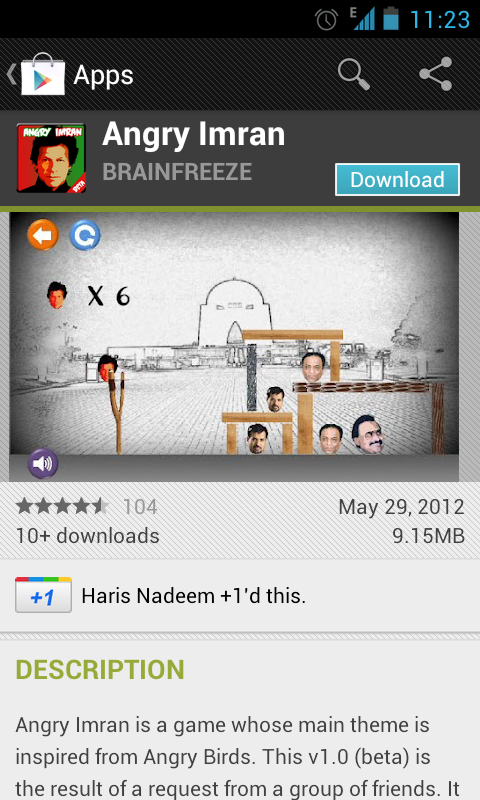 and INSHALLAH this game will be appreciated Across Pakistan. Great Tribute to sir imran khan.